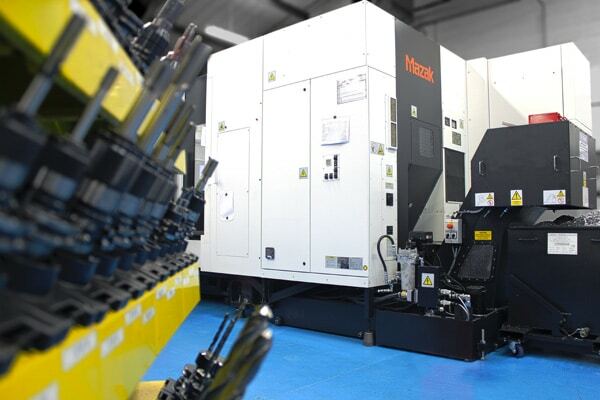 Installation has now been completed on our third Mazak HMC (Horizontal Machining Centre). Supported by over 400 tools and controlled by FMS (Flexible Manufacturing System), this expansion brings the total number of centres to 3. 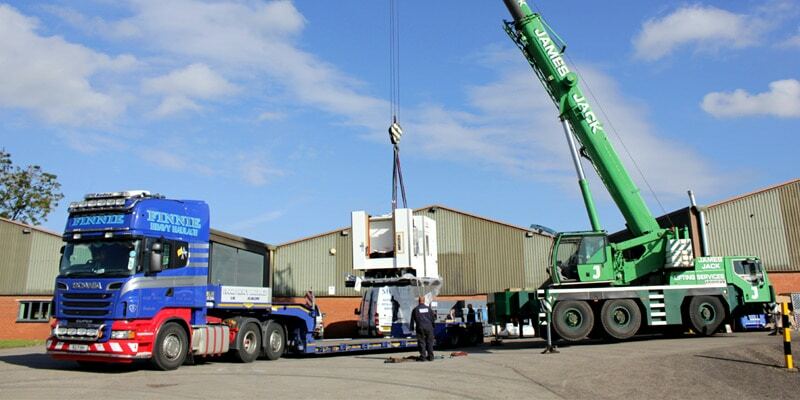 This increases the number of pallets we have available up to 36. 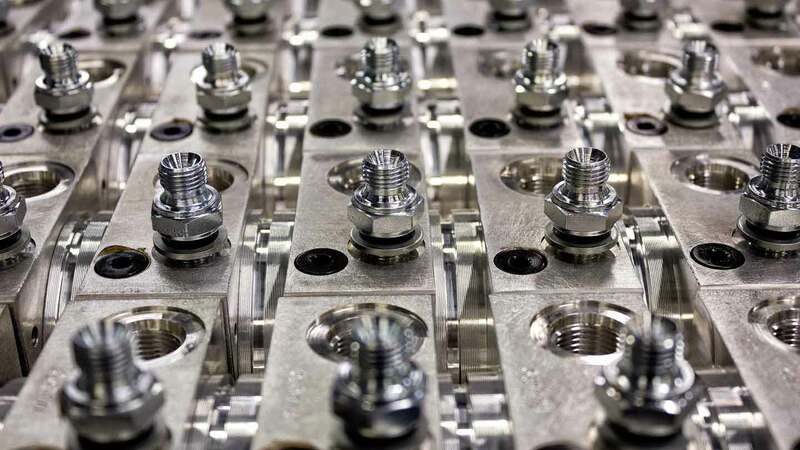 By utilising Mazak’s 6th generation CNC system, the Mazatrol Matrix Nexus, Related Fluid Power achieves improved machining stability as well as easier and safer operation. This in turn increases productivity, value and performance. 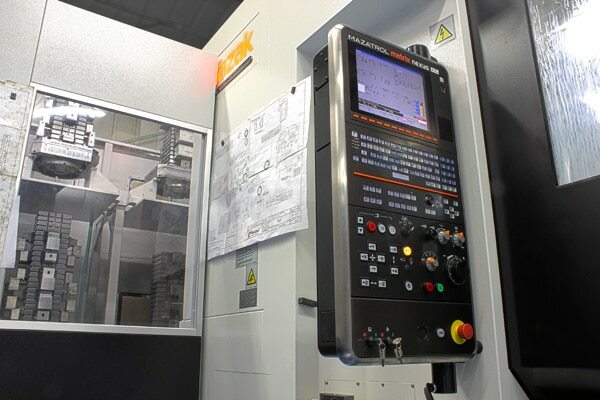 This latest addition substantially improves our manufacturing capabilities and will further enhance our ability for 24 hour x 7 day machining. 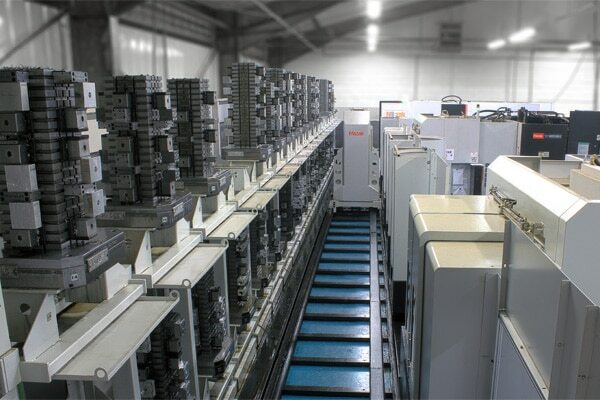 In addition, the improvements to our job and quantity flexibility will aid the supply to the company’s wide and diverse OEM customers.